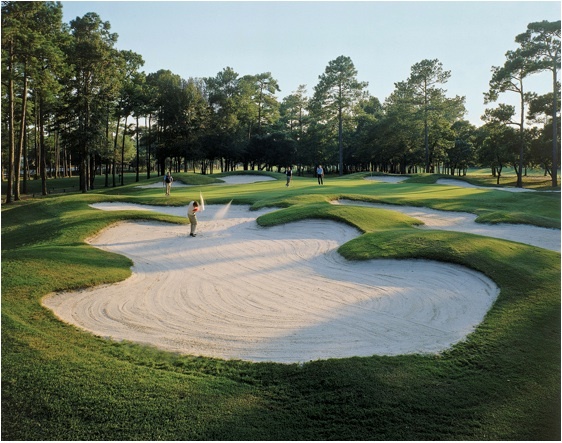 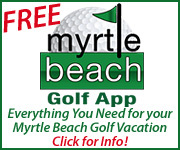 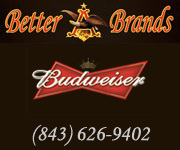 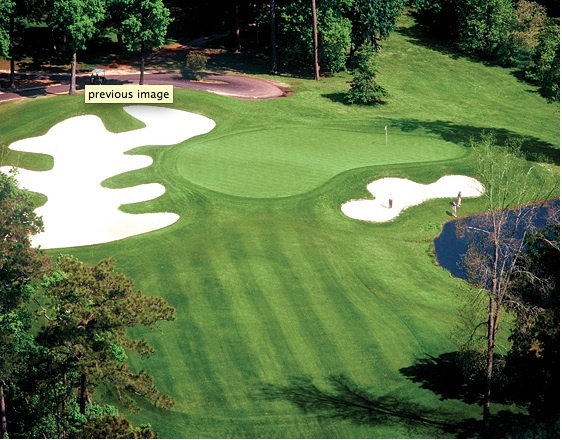 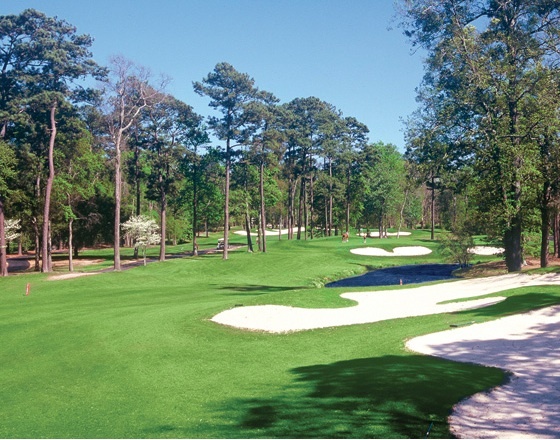 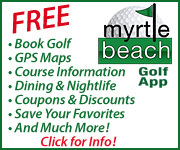 Arcadian Shores Golf Course offers great golf in Myrtle Beach featuring enticing lakes, deviously placed bunkers, tree-lined Bermuda fairways and the distinctive contouring presents the ultimate golf challenges of man and nature. 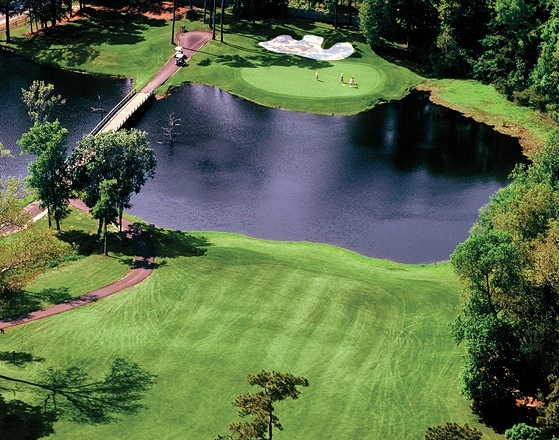 Booking golf tee times on the lush Tifton Bermuda greens with 64 creatively-placed sand bunkers and natural lakes woven in and out of the fairways, make this a challenge you will long remember. 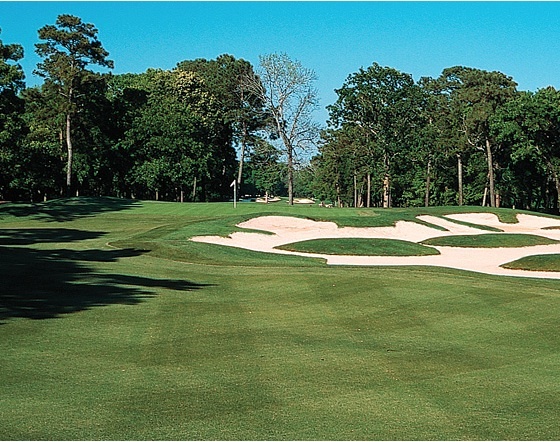 Designed by Rees Jones and opened in 1974, Arcadian Shores Golf Club accommodates any level of golfer with its selection of five tee boxes. 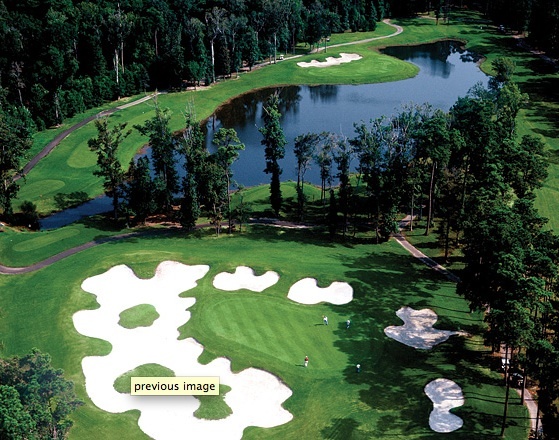 The course measures 6857 yards from the Championship tees, with a course rating of 73.2 and a slope of 137. 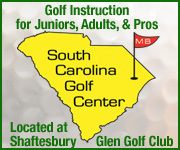 The course also features a practice facility, The Hilton Golf Academy, a fully stocked golf shop, as well as a clubhouse with a grill room. 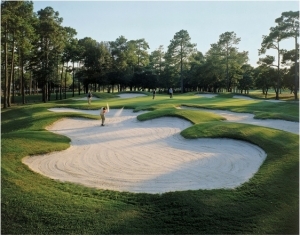 When your golf packages include Arcadian Shores, you will experience championship golf on a truly exceptional course.